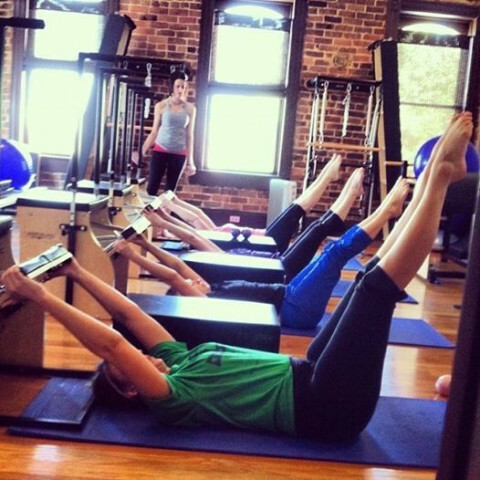 Click/tap here to find the best North Carolina pilates studio for your needs! Located in the heart of Historic Downtown Monroe, North Carolina, our studio has a private, airy and relaxing atmosphere. The fully equipped, eco-friendly studio provides a peaceful and private setting that allows clients to focus on the work of their bodies without distraction. I provide personal Pilates sessions in my fully equipped studio with Pilates Reformers, Cadillac, Chair and TRX Suspension units. YourPilatesPro.com. 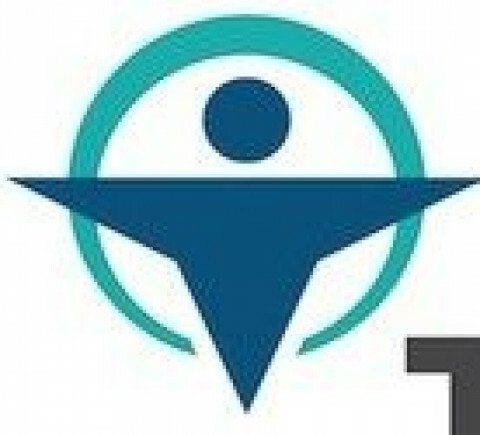 Clinical pilates (rehab) with licensed physical therapist, equipment classes, group classes, yoga, TRX , barre classes, prenatal/postnatal Pilates. Owner and certified Pilates instructor Kinney Fontecchio offers the Crystal Coast the full repertoire of classical Pilates exercises in an intimate, supportive, and fully equipped studio. Come experience how Pilates can help retrain your muscles to correct inefficient movement patterns and harmful postural habits caused by aging, injury, overuse, weakness, or imbalance. The studio prides itself on providing clients with safe, effective workouts catered specifically to your needs and personal fitness goals. 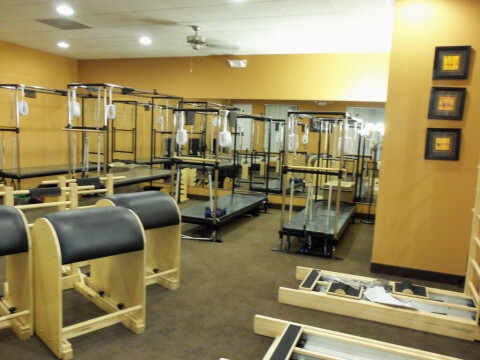 By having access to a full array of specially designed Pilates apparatus, your workout is truly like no other. All sessions are private. We use only the best and that is why our studio is equipped with Pilates apparatus by Gratz and Basil. A free consultation is offered. A full equipment Pilates studio specializing in rehabilitative and therapeutic applications of the Pilates method. Group classes, Privates and Semi Privates available. Located in the Cary / Raleigh North Carolina area, we utilize the mat exercises, Reformer, Cadillac, Wunda Chair, Ladder Barrel, Spine Corrector and small equipment such as the circle, band, foam roller, weights, and ball. Tom Dessereau has been teaching pilates for 15 years. He is classically trained and his knowledge of Alexander technique, distance running and shiatsu create a unique approach to his pilates workouts. Barbara Smyth, Certified Polestar Pilates Instructor, brings to the South Charlotte community One on One Pilates Training. Pilates is a physical fitness system developed in the early 20th century by Joseph Pilates. The exercise programs range from beginner to advanced levels with modifications to all exercises for everyone's needs and/or ability to perform the exercises. Pilates helps create a stronger mind/body awareness and has many benefits: it will help improve your balance, coordination, flexibility, range of motion and strengthen your core muscles. All of these benefits will help to maintain a healthy and strong Spine. Another important benefit to Pilates is proper breathing. If done correctly, it brings more oxygen to the muscles and increases your lung capacity. 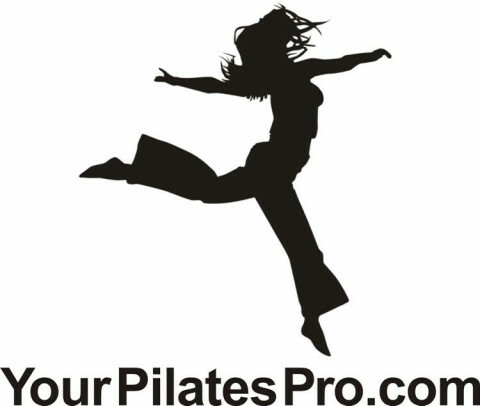 Pilates plays a role in fitness programs for any sport, ie. golf, tennis, football and even for those individuals who have never played a sport or exercised. Pilates Mat classes are performed on the floor in a sequence of exercises that start from lying down to sitting or kneeling to standing, giving the whole body a complete and well rounded workout. 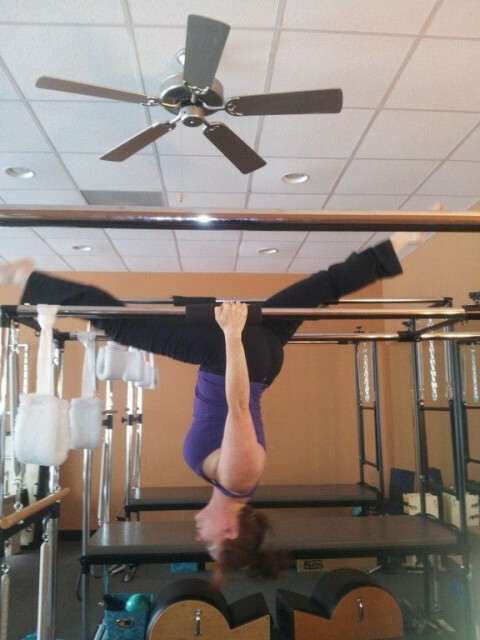 You can also bring your Pilates exercises from the floor to the apparatus. This is done by performing a sequence of exercises on the Reformer, Cadillac or the Chair. These pieces of apparatus will give you added resistance with your workout to enhance the results of your Pilates workout. Taking a Pilates session with a combination of apparatus and a mat program will give you a full appreciation of how much you can get out of a Pilates workout. The first certification center in this area. We have been the leaders for over a decade. Come learn where the teachers were taught!